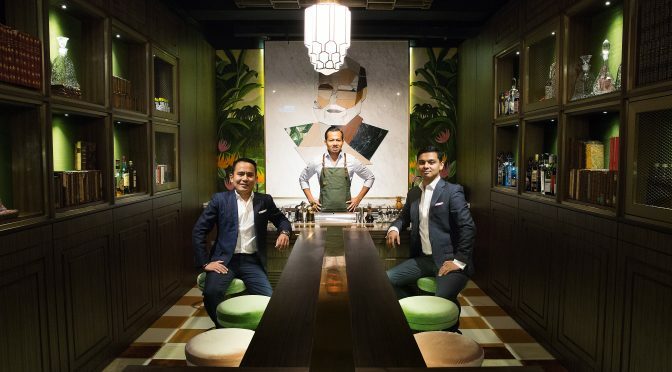 Taiwanese drink maestro Angus Zou has partnered up with Tasting Group’s pioneering bar figure Antonio Lai to unveil the city’s first “cocktails on tap” bar concept. Draft Land, first opened by Zou in Taipei earlier this year to high acclaim, is set to open its second outlet in the heart of Hong Kong this late November. 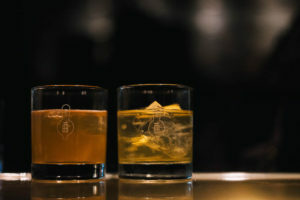 One of Taipei’s “Best New Bars 2018” as recognised by Drinks Magazine, Draft Land serves seasonal pre-batch-only and garnish-free cocktails on tap, with a focus on consistency, craftsmanship and quality. Draft Land Hong Kong will mimic its sister venue’s minimalist look and feel, and offer carefully engineered draft cocktails created by Lai and Zou. For snacks, guests will be able to enjoy various stress food style skewered snacks, which do not require the use of cutlery. 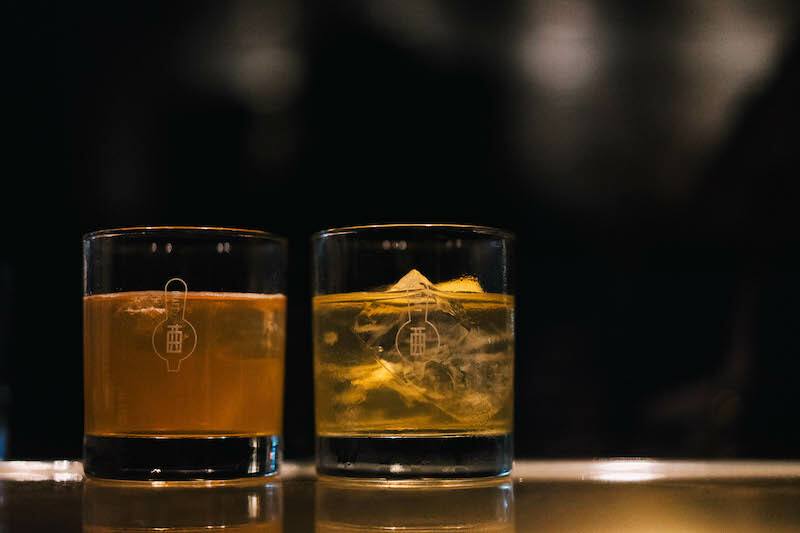 With the combined expertise of two bar stars, Draft Land Hong Kong is set to be one of the hottest bar openings of the year.